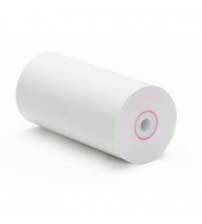 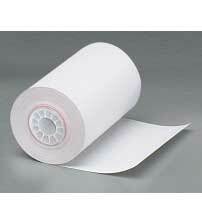 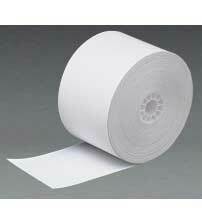 Are you looking for a new source of thermal printing paper? 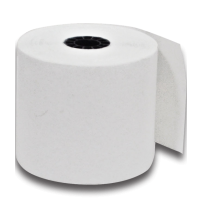 Maybe you just opened a convenience store or maybe you manage an established restaurant and are looking for new ways to make money. 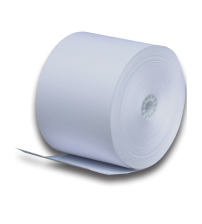 Either way, ordering thermal paper rolls from PaperRoll Express is the cheapest and most convenient way to keep your credit card machines and cash registers stocked. 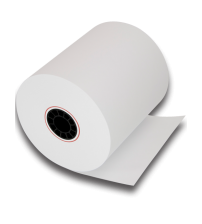 The most common type of paper you'll come across at any rate, thermal paper pops up in our daily lives without us even knowing it. 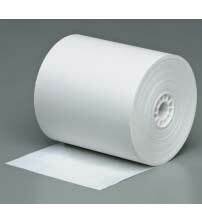 If you love keeping receipts for taxes and such (which you should), this is going to be a term you come in contact with quite a bit over the years.